A tracking project identifies one bird that has just returned to the Caribbean nation for the third year in a row. 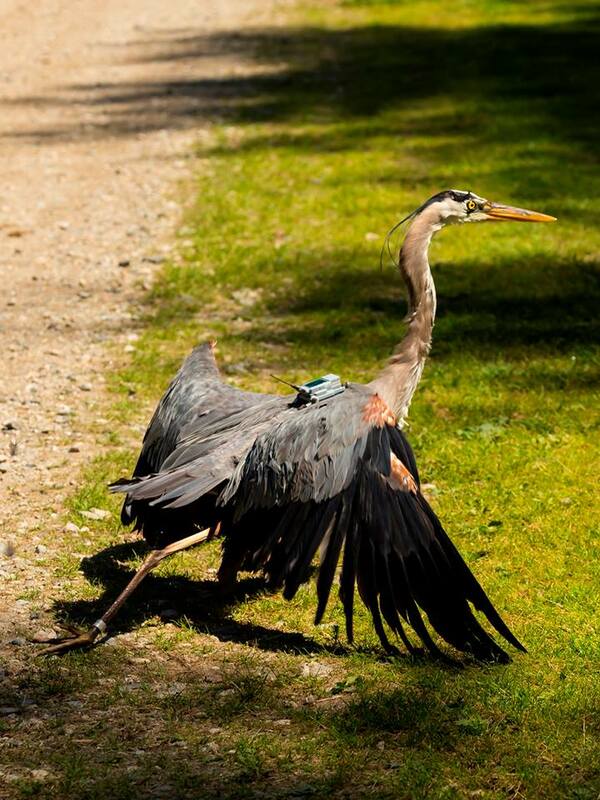 Maine’s great blue herons are flying out of the state and heading for warmer climes before the snow starts to fall. But the birds are not wintering in the Carolinas or even Florida. They’re heading farther south – into the Caribbean. According to a post Monday night on the Maine Department of Inland Fisheries and Wildlife’s Facebook page, some great blue herons are spending the winter in Haiti. Nokomis, who was tagged with a GPS transmitter in the spring of 2016, left Maine sometime between Sept. 5 and Oct. 7. Her transmitter is solar-powered. She landed in Haiti on Oct. 29. Fall is a migration time for many species of Maine birds, including great blue herons, which must travel to warmer climates to find plenty of frost-free wetlands for feeding. 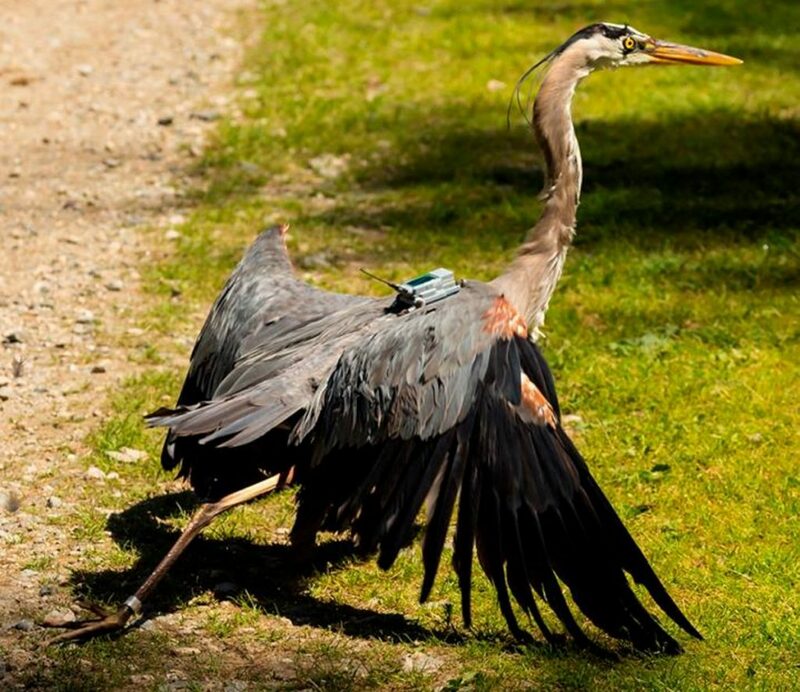 For updates and instructions on how to track tagged herons, go to the The Heron Observation Network of Maine’s website.